Welcome to EPC Executive Personal Concierge! At Executive Personal Concierge, we’re able to offer you that personal touch you’ve been looking for. EPC are dedicated and committed to providing the best and most professional concierge service. Do YOU Need Another You? EPC is a Personal Concierge service. 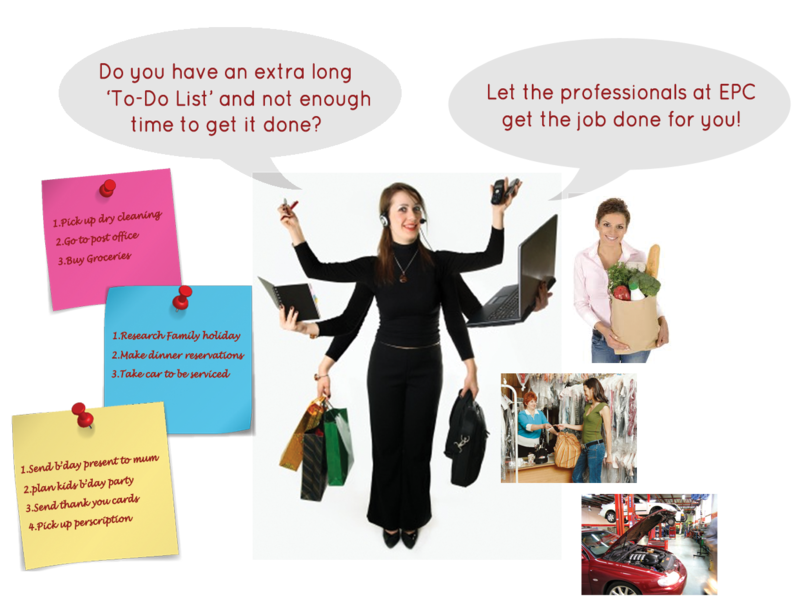 If you have a list of outstanding tasks, errands or “to-do’s” and not enough time to get them completed, give them to us! You can consider them done and then enjoy your free time with family and friends or just personal time on your own. If you need to get your life organised, ordered, and more efficient consider EPC to help you get started. Get on top of it TODAY! 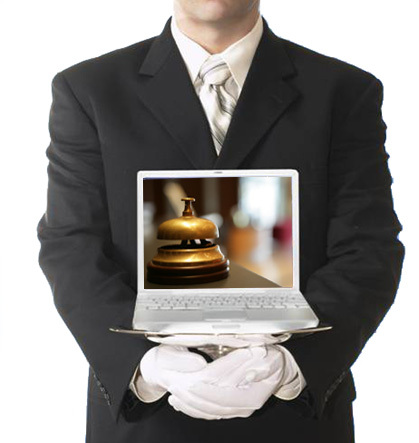 Have access to your very own on-demand personal concierge service when and where you want! We can make your calls, book appointments, recommend, research, reserve, order, wait, arrange, shop, run errands...whatever you need, whenever you need it. Many of our clients find it particularly useful for work that's normally quite time consuming such as getting quotes for home improvement projects, finding sold out tickets or performing on location errand running. We have significant experience dealing with vendors, suppliers and so on, we are usually able to save you time, save you money and get the best possible service. Sounds too good to be true? Why not give it a try today and see for yourself? Show your appreciation to a loved one, a loyal employee, a new mum or an elderly parent by giving them the precious Gift of TIME. 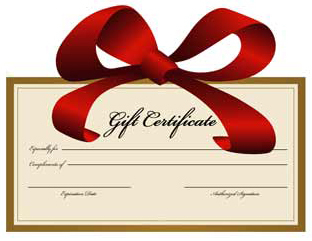 Make them feel SPECIAL with Gift Certificate, providing them with their own Personal Concierge from Executive Personal Concierge. 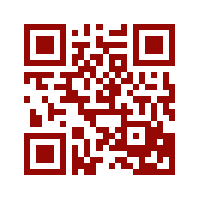 Scan the QR code with a QR reader app on your smartphone to download Executive Personal Concierge as a contact.